Earlier this month I came across HappeeBody.com and feel in love. 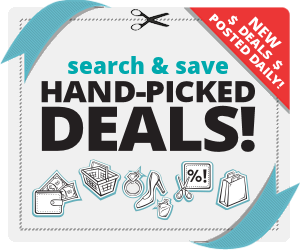 Have you ever found a website or store that you NEED everything in it! That is Happee Body for me! 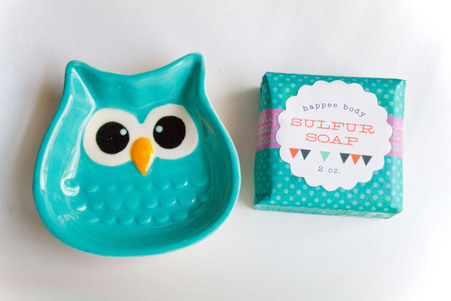 I love this Owl soap and dish set. Anyone who knows me knows I love owls and this one is in my favorite color so I was sold! I had to share Happee Body with you all! Our bodies change our minds…and our minds change our behavior… and our behavior changes our outcomes. I can not even start to write about how many cute items they have in this shop. Spoil yourself or a loved one. You will definitely find something you love at Happee Body! Check it out and enter to win one of three surprise spa sets below! Good Luck!